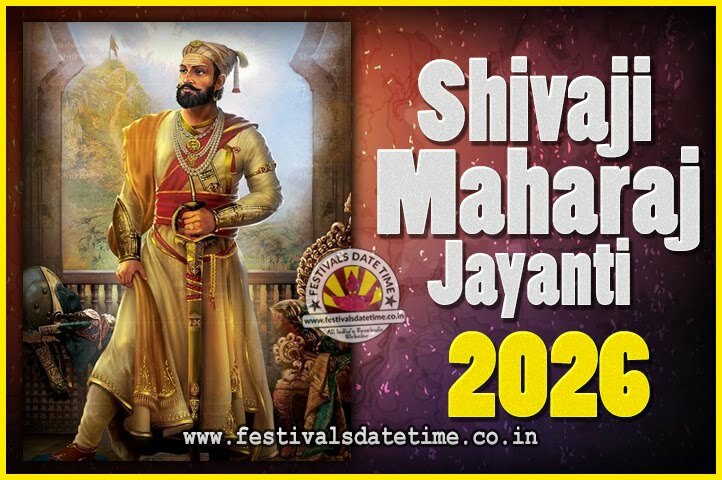 Shivaji Jayanti is celebrated on 19th February every year to celebrate the birth anniversary of Chhatrapati Shivaji Maharaj. This holiday is celebrated extensively in the regions of Goa, Karnataka and Maharashtra. Chhatrapati Shivaji Maharaj, was an Indian warrior king of the Bhonsle Maratha clan. Shivaji Jayanti is celebrated with many colorful parades and public shows that chronicle his life. There are also many speeches on his importance given by prominent government officials on this day. Shivaji Jayanti is very popular in the state of Maharashtra. People celebrate this occasion with a sense of pride. The Mumbai airport is named Chhatrapati Shivaji International Airport in honor of Shivaji Maharaj. On the occasion of Shivaji Jayanti several parades are conducted and people dress up like Shivaji and his followers. The birthday is celebrated grandly and various programmes demonstrating his achievements are organized.